The European commission has approved with no conditions Sony Corp.â s $2.3 billion plan to become the sole owner of EMI Music Publishing (EMP). This is despite an attempt by European independent labels, publishers and trade groups to stop the sale, or at least force Sony to sell off some assets to dilute its market share. Sony, which already owns 30% of EMP, can buy a further 60% from Mubadala Investment Company, a deal which it made public in May. EMP is registered in the Cayman Islands. The Michael Jackson estate, which owned the remaining 10%, had in July already agreed to sell its stake for $287.5 million. The growth of pop and R&B/hip hop has meant that hit songs t hese days are more likely written by teamâs of writers, rather than the act itself, and generates much revenue for writers and publishers. Sony was so confident the sale would be authorised that it didnât even offer any concessions to get it through. When the sale goes through by the end of 2018, it will double its publishing song catalogue of songs from 2.16 million to 4.21 million, adding to its existing Sony/ATV repertoire. It will mean that the same company now owns the worldâs biggest music publisher and the worldâs second largest record company. (after Universal Music Group). The IMPALA trade group responded in a strongly worded statement, disagreeing with the Commissionâs decision and warning it sent âan alarming messageâ. Its executive chair Helen Smith said, âThis goes against the regulatorâs own precedents. 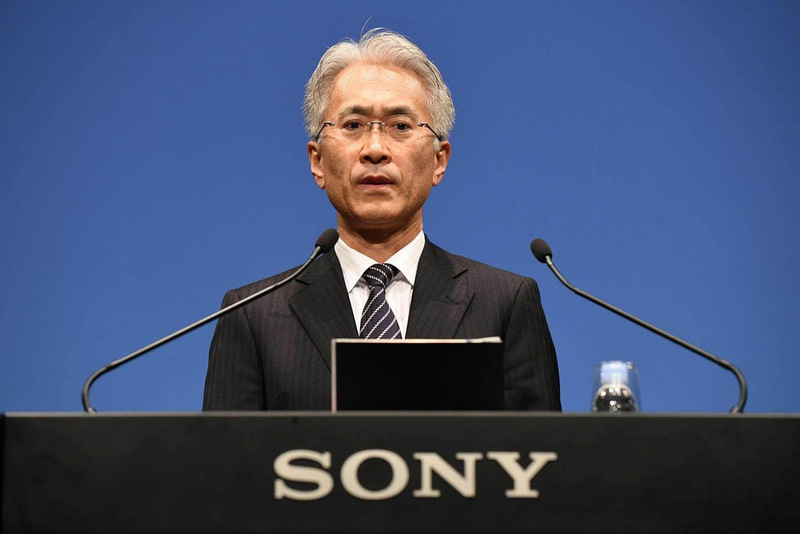 âIn 2012, it ruled that divestments were required for Sony to become a minority shareholder. âNow that Sony is acquiring 100% control of EMI, it is being given unconditional approval. âThis is bad news for the music sector and the digital single market. âSony will have a near monopoly over the charts and the whole music value chain will lose out as a result. âSongwriters, composers, independent labels and publishers, digital services, and of course musi c fans, will all be worse off. It is not known if IMPALA will appeal this decision, in the way it did in 2004 when Sony and BMG merged. It won the appeal, but the decision was overturned three years later. In 2011, IMPALA lodged a complaint when Universal Music Group made moves to buy out EMI Music. As a result, Universal had to get rid of its Parlophone Label Group (now owned by Warner Music Group) and further had to sell $100 million worth of assets to the independent sector.